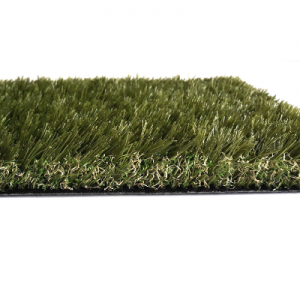 Buy this latex free artificial grass for dogs and you will never look back.Get ARTTRAGrass ChampDogs-Turf artificial grass if you have had issues that latex backed fake lawns can cause. 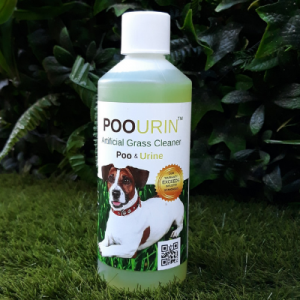 Dog owners usually find themselves battling with the smells left behind by their canine friends and try all sorts to eliminate these dog urine odours. 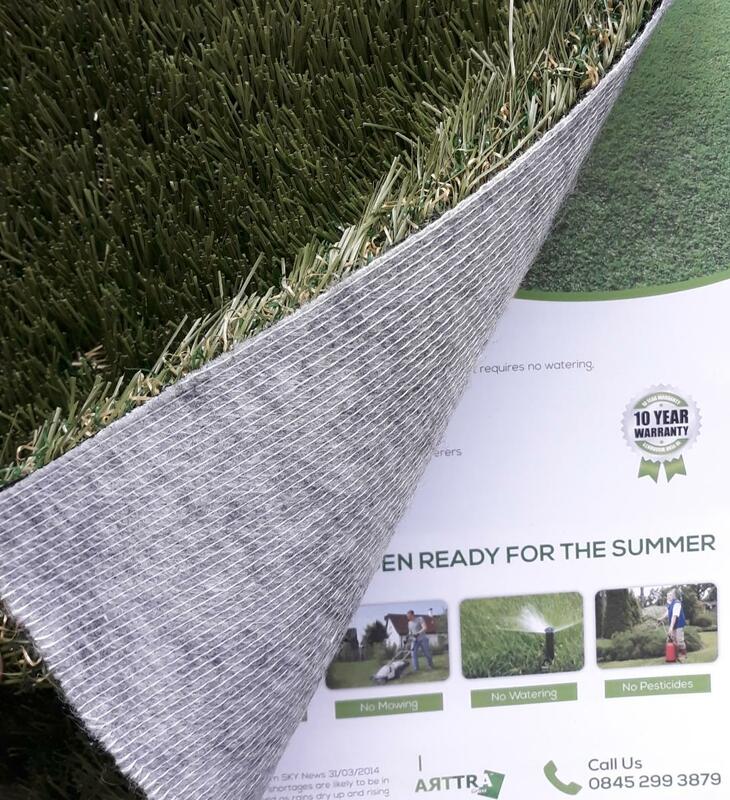 Unlike most artificial grass, the backing of this turf is woven and is Latex-Free. It is also 100% recyclable. 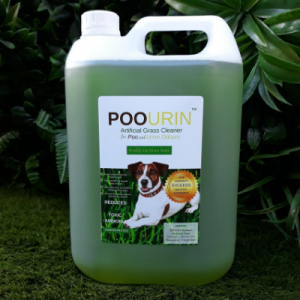 It drains five time more quicker than latex back or SBR artificial lawns. 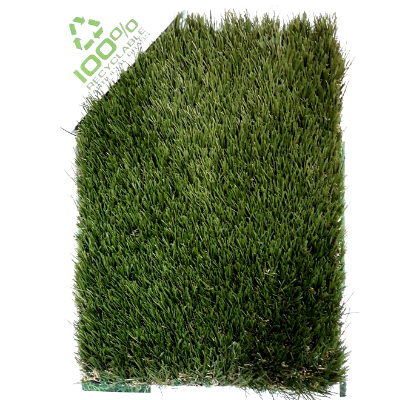 Most artificial grass are made with backing made from latex and usually has fewer holes for water drainage. This are usually 10cm square apart. 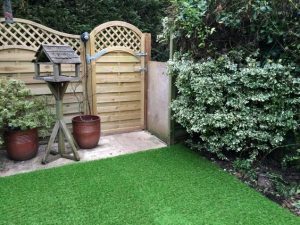 The backing of ARTTRAGrass ChampDogs-Turf artificial grass is woven with polypropylene material which means any liquid will drains evenly across the whole lawn. Polypropylene materials are water permeable and drains 5 times faster and quicker than those with latex backing. 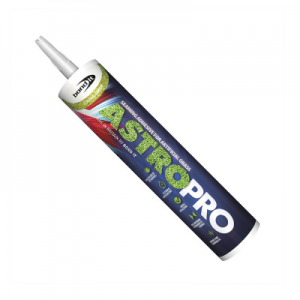 Take a look at the images here or if you require further information please do not hesitate to contact us and a member of our team will be more that happy to assist and advice you on this product.